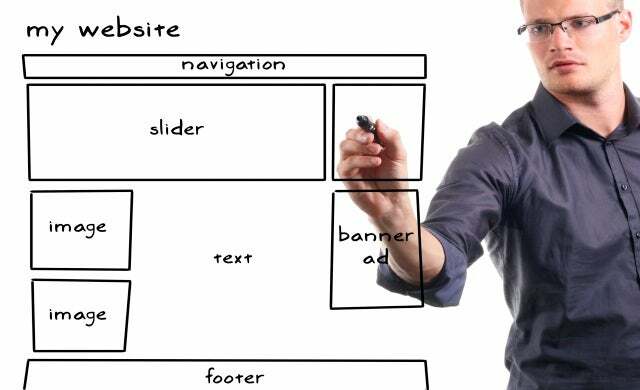 What are the main principles to adhere to when creating your site? The most important function of any small business site is to give customers and potential customers information about the business and what it does. Taking these ideas one step further, you can allow customers to interact via the website. This could be as simple as having a contact form, or as advanced as allowing customers to buy products or services online via the website. You could also use your web site to add value for your customers providing them with additional support. For example if you included an FAQ section, it gives your customers 24-7 access to answer common questions but also can free you up from answering the same question time and again. It may be useful to consider your other forms of advertising when thinking about content for your website. Often with other forms of advertising you will have limited space and a limited number of words. A website gives you the ideal chance to be more verbose and expand on the information in your other advertising materials. Tailor Your Web Design Quote. Start Here. To make your website successful you need to provide something of value to your customers. However just creating a site with valuable content that remains static will not keep people coming back time and again. Think for example about your TV, if your favourite program was on you would probably watch it. Now what if all it ever showed was the same episode over and over and never showed anything else? You would probably watch it a few times but would soon get bored. The same is true of a website, no matter how good the information if it never changes people will get bored and stop visiting it. One of the things that you can do is put up news items about your business. For example you could post news items about new products or new distribution deals. Another thing you could do is to have a deal of the week or month with a voucher that visitors to the site can print out. Doing this is also another way of adding valuable content to your site. Without valuable content people have no reason to visit your site or recommend it to their friends. So whether you update your site everyday or just once in a blue moon make sure you have valuable content. The best content is often detailed information about your products and/or services, after all that is what your website is there to promote.